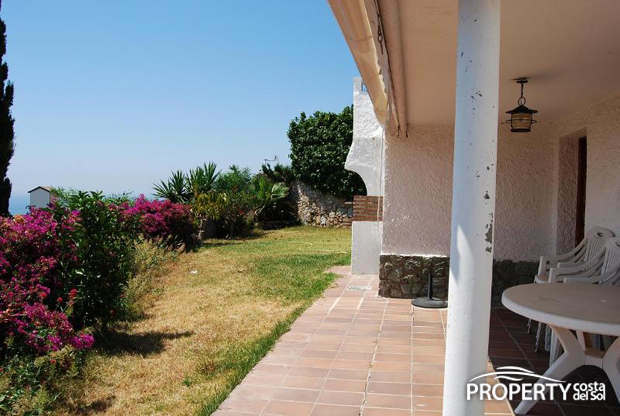 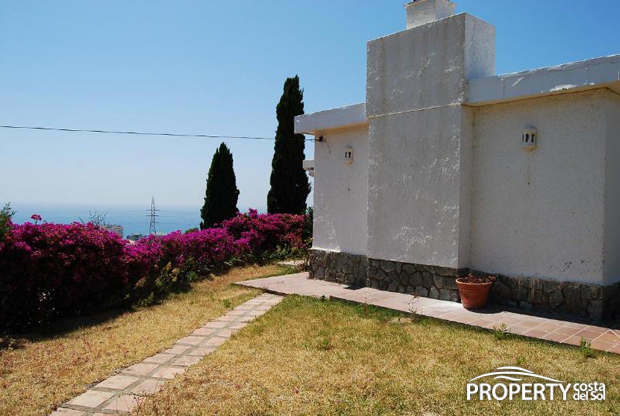 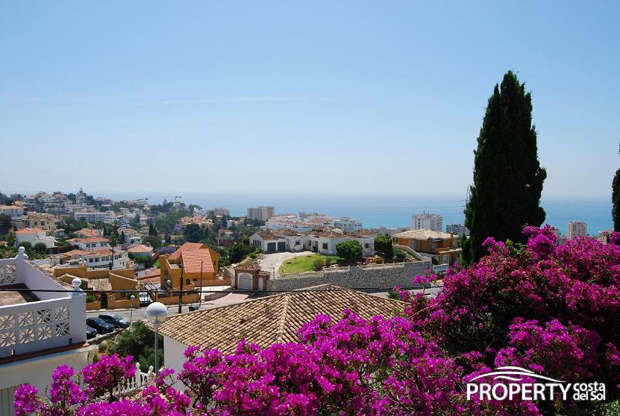 Nice small villa situated in Torreblanca with a wonderful view over the city right down to the Mediterranean Sea. 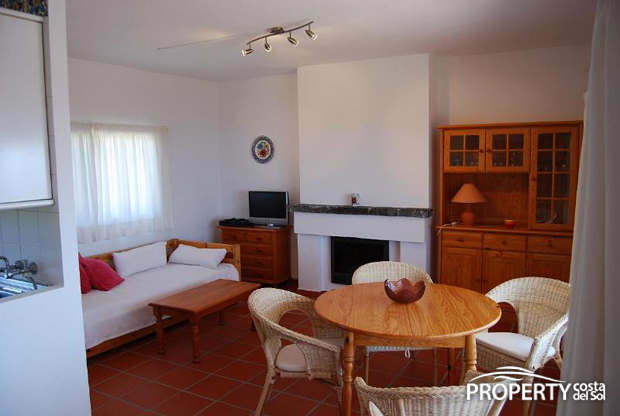 The house has a cozy living room with fireplace and an open kitchen. 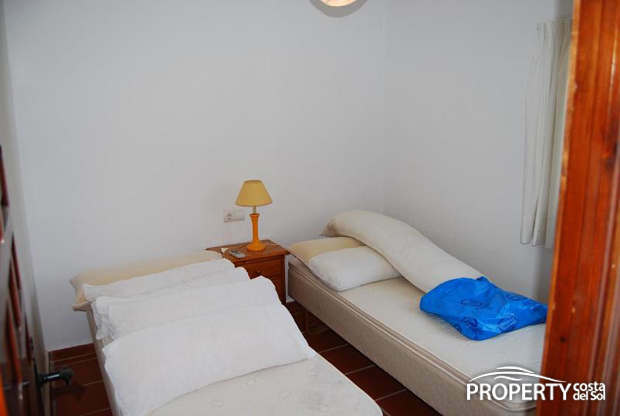 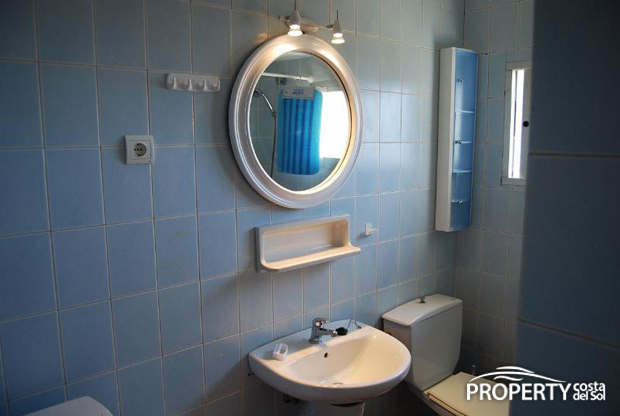 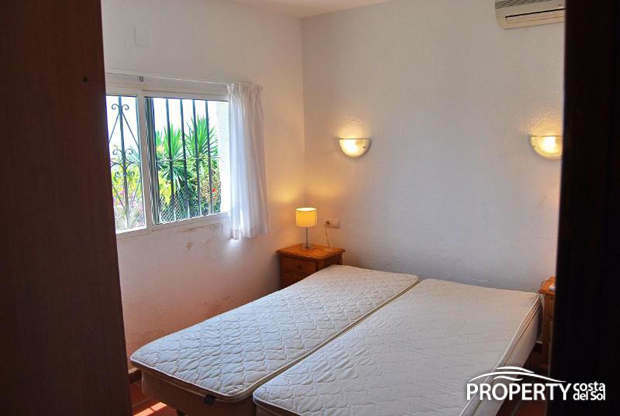 2 bedrooms, one of which has its own bathroom. 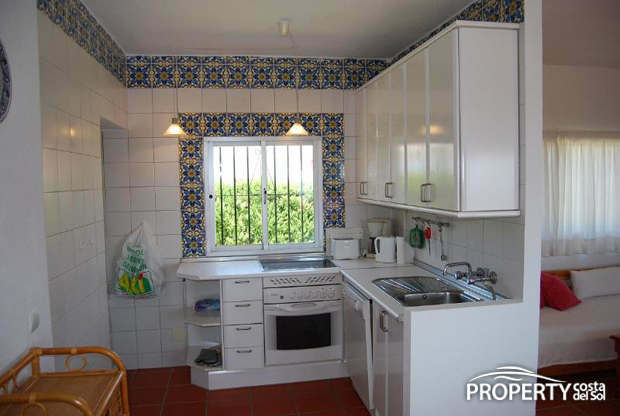 The house has new tiles and has been put in a good condition. 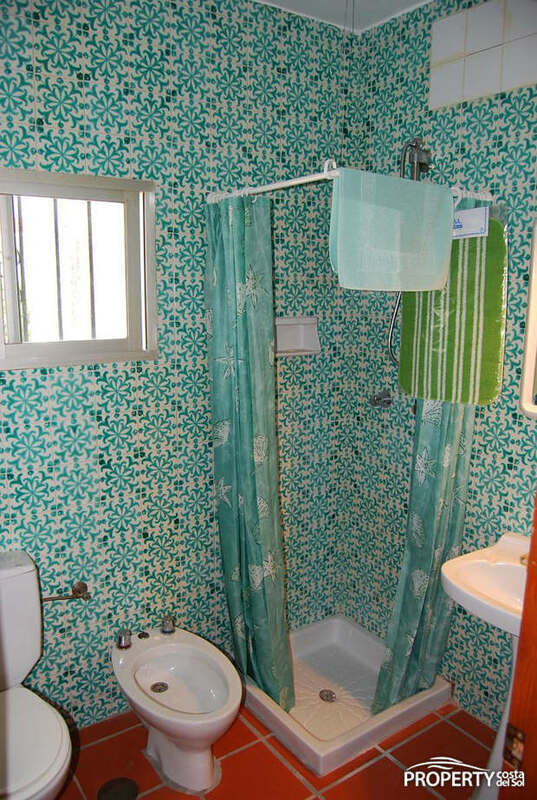 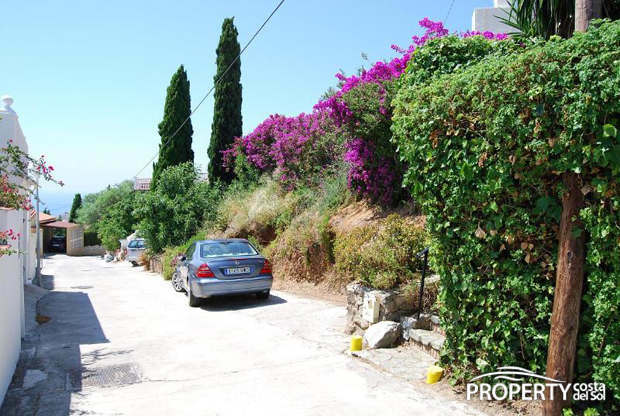 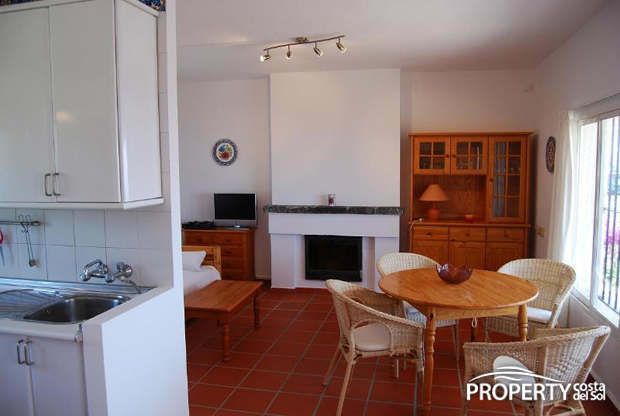 Yes, please send more information about this property with ref.no: 589.